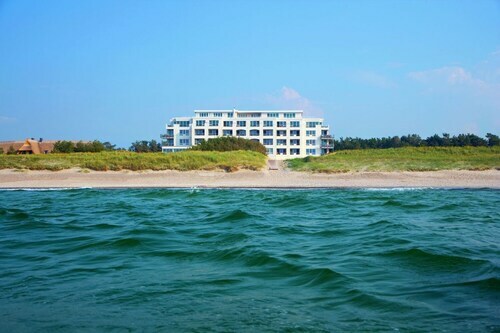 Offering direct access to the beach, this Ostseebad Dierhagen apartment building is within 6 mi (10 km) of Klockenhagen Open-air Museum, Rostock Town Gate, and Saint Mary's Church. Ahrenshoop Beach and German Amber Museum are also within 9 mi (15 km). 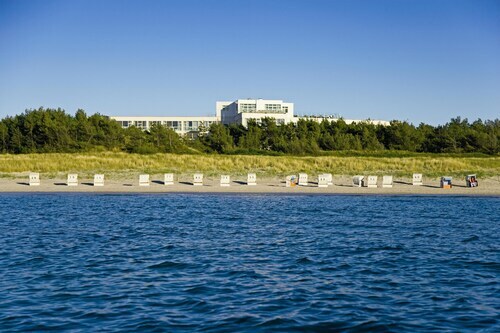 Nestled on the beach, this Ostseebad Dierhagen hotel is within 9 mi (15 km) of Klockenhagen Open-air Museum, Ahrenshoop Beach, and Rostock Town Gate. Saint Mary's Church and German Amber Museum are also within 9 mi (15 km). 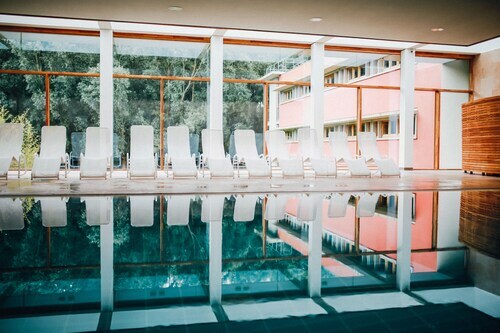 Offering direct access to the beach, this Ostseebad Dierhagen hotel is within 6 mi (10 km) of Klockenhagen Open-air Museum, Rostock Town Gate, and Saint Mary's Church. 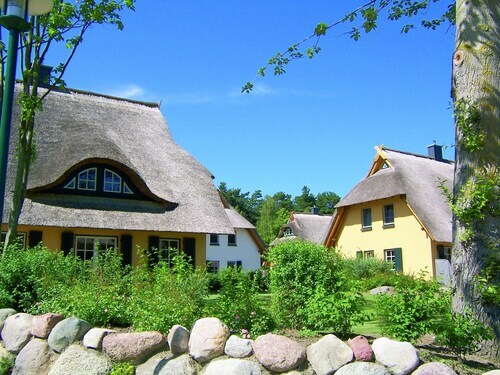 Ahrenshoop Beach and German Amber Museum are also within 9 mi (15 km).